Locate your reward after finding the Fatal Attraction Ainigmata Ostraka in Assassin's Creed Odyssey. 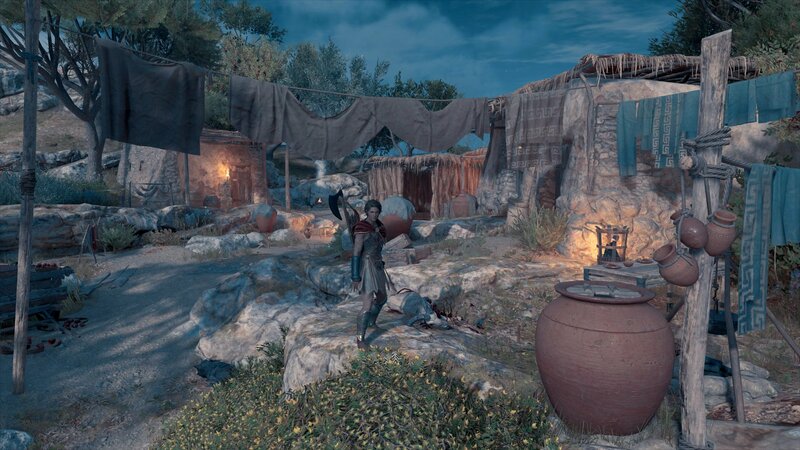 As you play Assassin’s Creed Odyssey you’ll pick up lots of random loot. Most of the time you’ll barely notice what you’re stuffing into your pockets, but every now and then something good comes along, like one of the in-game Ainigmata Ostraka riddles. These documents often have clues about hidden items that you can find, and those items are generally very valuable. 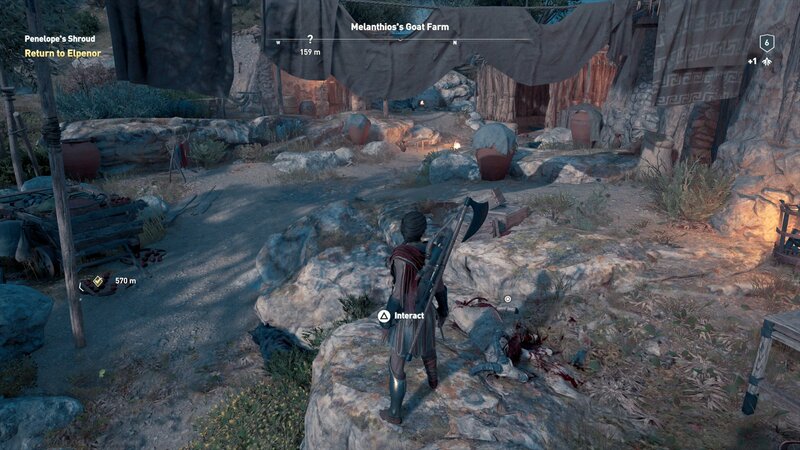 Here is how to find the treasure location if you’ve picked up the Fatal Attraction Ainigmata Ostraka in Assassin’s Creed Odyssey. There is a road in Ithaka that runs south to north. Simply follow the road north and eventually you’ll find a goat farm. In plain sight will be a dead goat, and when it's approached, the option to interact with it will appear. Do so, and you will receive your reward for the Fatal Attraction Ainigmata Ostraka. The only possible trouble you could encounter are with a few enemies along the road and wolves at the goat farm, but it’s nothing serious and shouldn’t prevent you from claiming your prize. After the Fatal Attraction Ainigmata Ostraka, there are plenty more documents to find and treasures to add to your collection. 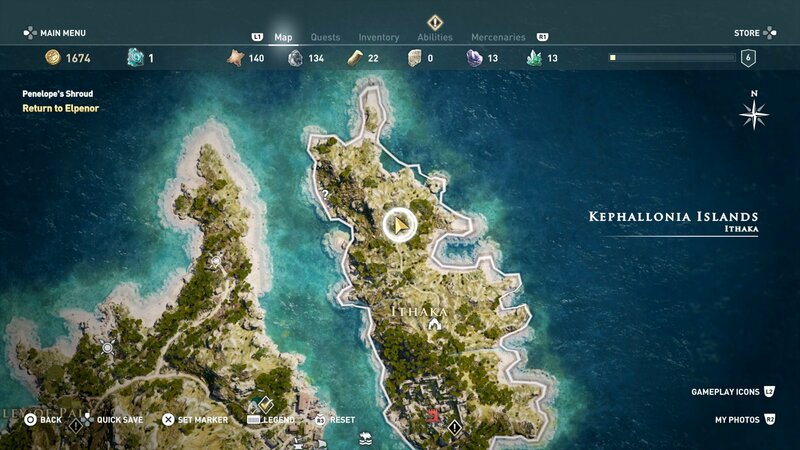 Try browsing through the Assassin’s Creed Odyssey walkthrough and guide to see what else we can help you with.